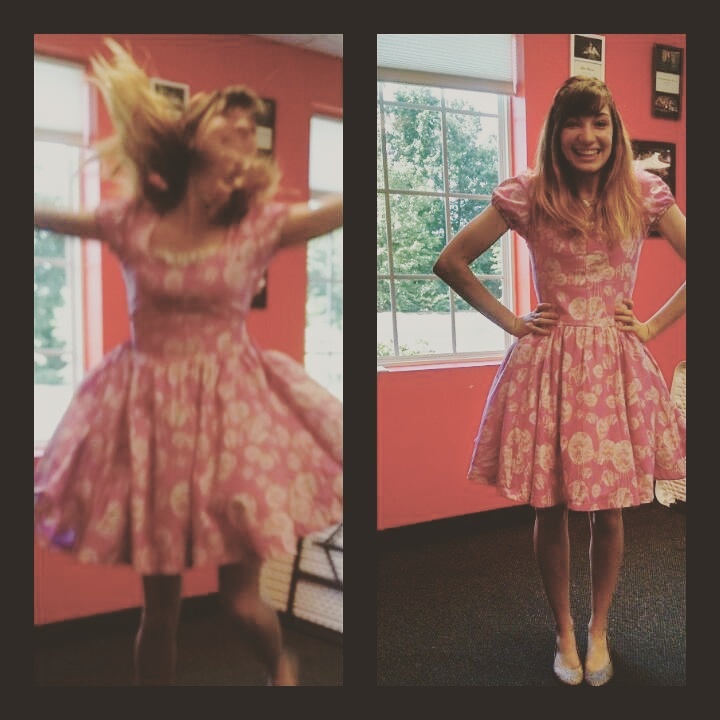 On the flip side of writing fiction, my husband and I have also taken up writing musical together this past year! He has a worship songwriting degree, with a history in classical composition, and I, as you may know, write novels. So together, we seemed the perfect fit. 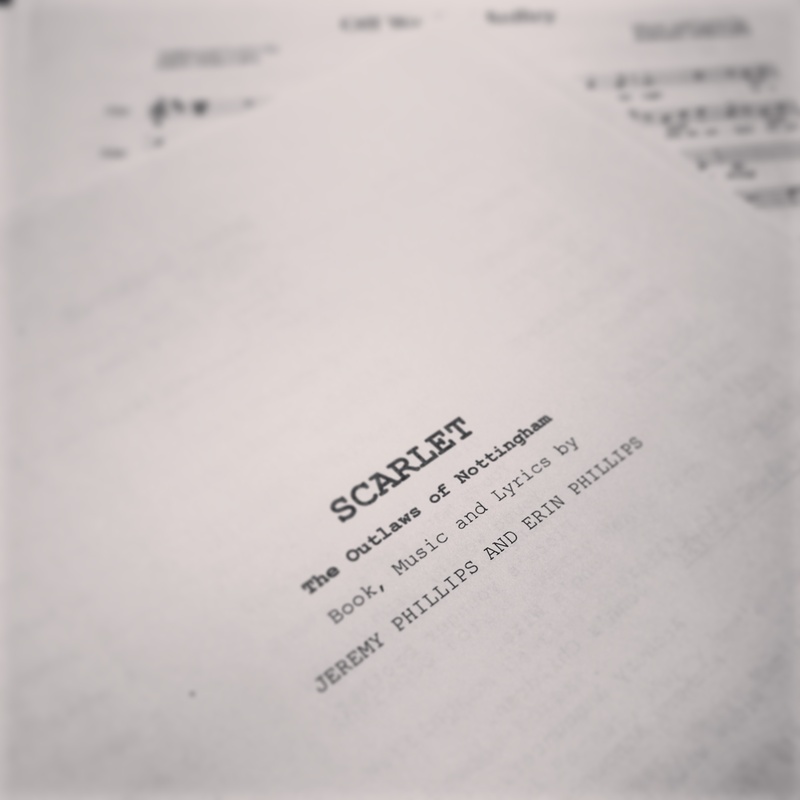 This morning, we had the first read-through for our first completed musical: Scarlet, The Outlaws of Nottingham. 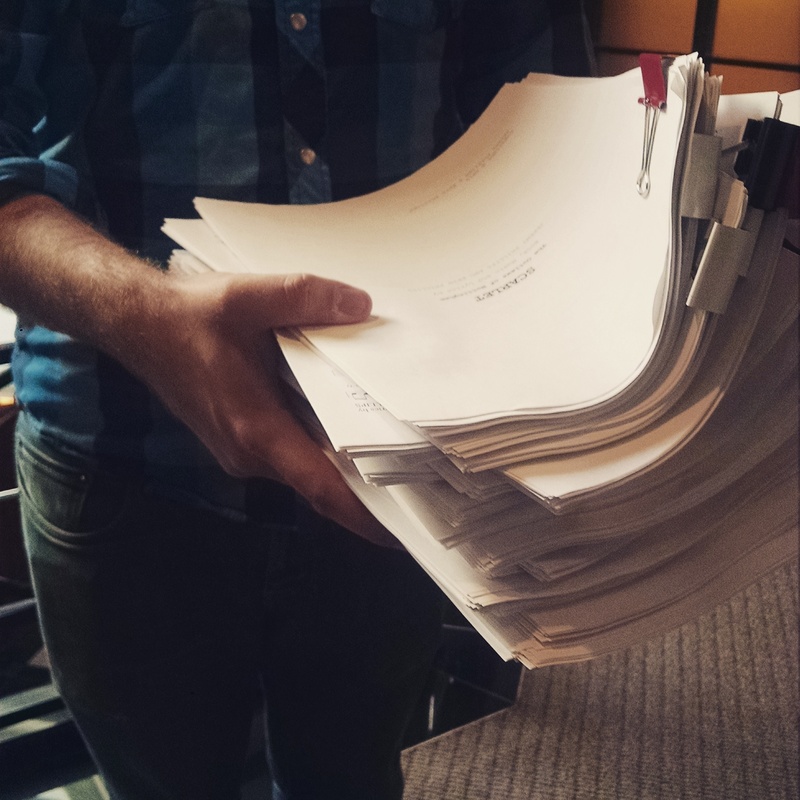 With 96 pages and 20 original songs, it took us a year to write, trying to figure out all the twists and turns of writing a musical that differ from writing regular music or a novel. Formatting was quite the ordeal. 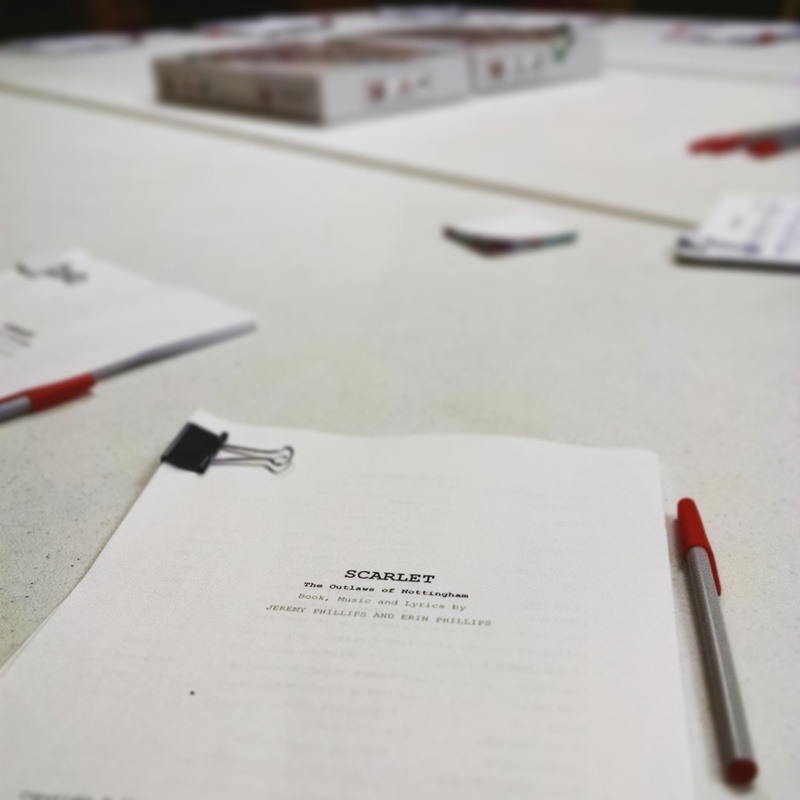 But the read-through was quite the success with so much helpful feedback to make the musical better, as well as plenty of encouragement that it wasn’t a failure of show (people liked my jokes, yay!) We are excited to hopefully workshop the show in the coming months to work out more kinks in preparation so that it might be performed in the 2016 season. Although I’ll still mainly focus on my novels here, I’ll also give you snippets and updates on this project as it progresses.